We can teach you and your team absolutely everything we know as social media experts. Do it on your own. Leave all the work to us. We can manage all the top social media platforms for you. This includes content creation, advertising and reach. This is a must for all business’ to get found on Google and get on the maps. This is the top platform to contact business owners easily and talk to them directly. This is a must to get found on Google and to give your clients something visually appealing with videos. This is the leading social media platform and the most effective social media platform for return on investment. This is a very popular social media platform that is great for building your persona. Are you limited on time? Want to establish credibility, develop a following and bring in new clients? Let us do the work for you with social media management. Why pay an in-house marketing employee when you can hire us and always have us working for you? We have packages for the following social media platforms; Facebook, Twitter, Google My Business, LinkedIn, Pinterest and Instagram and YouTube. Starting at creation of your company pages, moving to content creation, getting your posts seen by the masses, responding to all messages and comments and even scheduling your social media clients, Premiere Social Media does it all from start to finish. We can tailor any package to fit your budget and needs. Leave the work to the experts and have it done the right way. This is the stress free solution that you need. Focus on what you do best, running your business. We can help getting people to your page without paid ads. We create and run custom ads for your company. We can search some social media platforms to get you hot leads. We create pages for all social media platforms and optimize exhisting pages. Premiere Social Media specializes in Social Media Training. 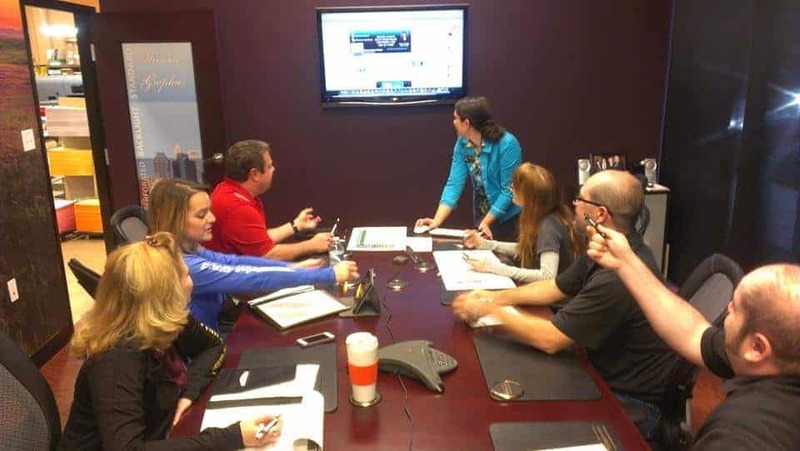 We enjoy teaching clients everything that we know as Social Media Experts. For those living in many parts of Arizona we will have an in-person training. Training can also be done online for those living in other parts of the United States. We do one-on-on-one training for small business owners to large businesses with large marketing teams. You get to choose exactly what platforms you would like to cover and what you are interested in learning more about so that it is more of a custom training tailored to you and your companies needs. Our one-on-one training is a training with consulting as well. We have a complete training program that is seven hours long as well for the client that wants to learn everything. 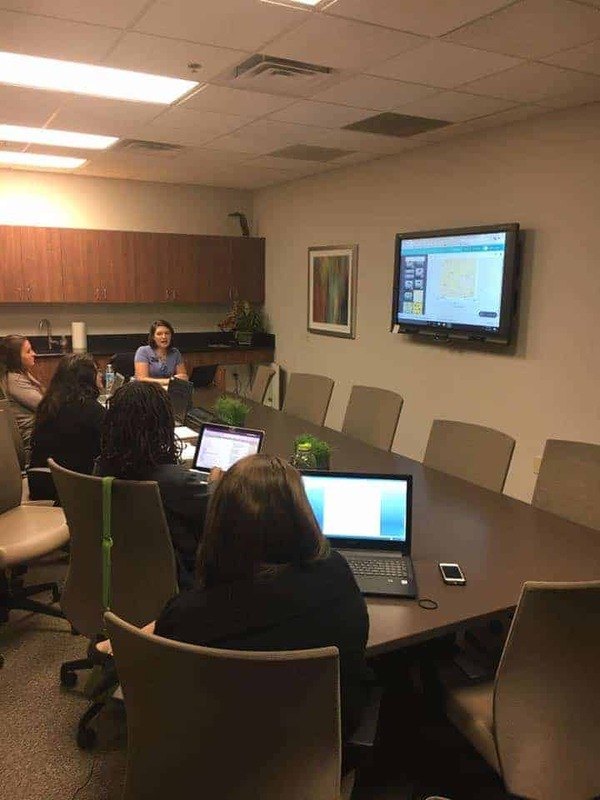 All of our Social Media Trainings are very in-depth and informative. Most of the information and strategies covered are not known by the average social media user, along with many Social Media Marketers. Training you or your staff on utilizing social media platforms to get your brand visible could potentially save you thousands a year on social media management.